Dumfries and Galloway Citizens Advice Service (D&G CAS) is today announcing new advice services that will start on Monday 3 December 2018 in the Stewartry area after announcing the news that the Castle Douglas Citizens Advice Bureau will close its doors for the last time on Thursday 29 November 2018 at 5pm as a result of budget cuts. “This has been a very difficult decision for our Board of Directors. 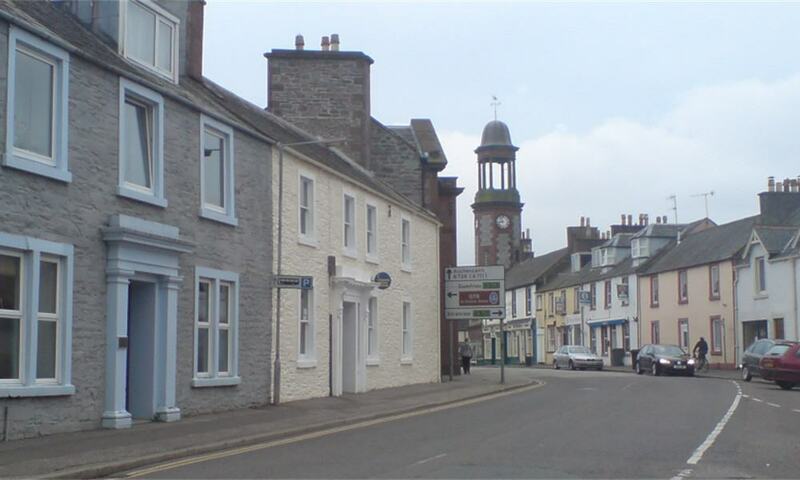 I am aware that there has been a bureau operating in Castle Douglas since around 1968 that has served the population of the Stewartry well with advice, support and guidance from great staff and volunteers. However we will still be in the Stewartry as we will be delivering our services in a more effective and efficient way through the use of shared premises and broadening our reach to include services in Kirkcudbright and Dalbeattie as well as Castle Douglas. Appointments are available at the following locations and times and telephone advice will be available as usual from 9am to 5pm Monday to Friday. To make an appointment or to arrange to speak to an adviser by telephone please contact Dumfries and Galloway Citizens Advice Service on 0300 303 4321.